Still Hungry?! | It's "All in WDW"
I LOVE the way you guys think! Griddled Greek Cheese. Braised Beef Short Ribs. Ribeye Tacos. 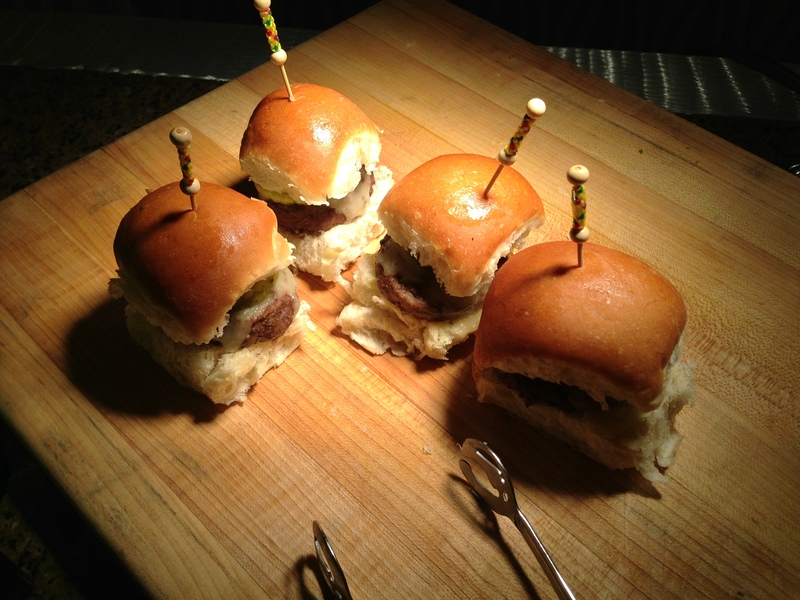 Beef Sliders. I mean, look at these things! How can you NOT want to dive in and devour them? So, let’s move on. Ten more dishes and two more “polls”. Pick your THREE from each group, everyone! ← Back to the “Feast”!